This fund is established in memory of Phoebe Lynn Lewis, who lost her courageous battle to lung cancer on April 18, 2015. She had turned 70 just a month earlier. The end was swift and precipitous: she was playing 36 holes of golf in November, celebrating two of her beloved grandchildren’s Bar Mitzvahs in the fall, travelling to Israel with her husband Robert of 49 years, her two daughters, son-in-laws, and four grandchildren in late December – and passed away just four months later. Those who knew Phoebe always remarked on her boundless energy, wry sense of humor and beauty inside and out. 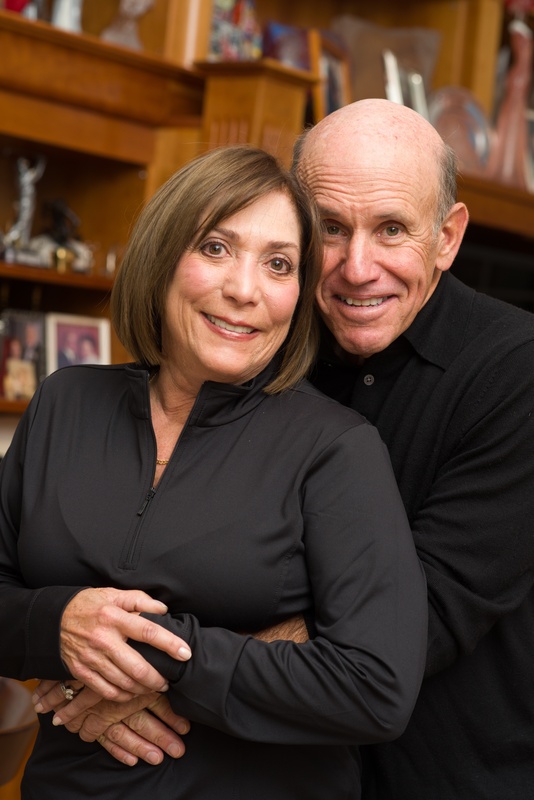 The shock and swiftness of this stealth disease has only one silver lining – that is to mobilize us in honor and memory of our mother, sister and wife – to get the word out NOW to SCREEN FOR LUNG CANCER and to STOP SMOKING. Phoebe quit smoking more than 30 years ago. She had an occasional cough, allegedly due to asthma according to her primary care physician (who never recommended further inquiries despite being aware of her history). And that is part of the problem – primary care physicians need to be aware that now there is Medicare-sanctioned screening for individuals with certain risk factors. (Please see the Information tab). Thirty years ago, no one discussed breast cancer – it was something for only whispers in hushed voices in back rooms. Now, thanks to wonderful efforts by many afflicted by that disease, it has become routine practice for women to regularly screen. And lives are being saved. It is our hope that through raising awareness, lung cancer screening for those at risk will become the standard of care. We also hope to continue to educate future generations regarding healthy living and the perils of smoking. START SCREENING and STOP SMOKING is our simple message. Phoebe went from a vivacious, funny, brilliant, young-for-her-years 69 year old to a bedridden individual who could not care for herself. She is someone who learned to ski with her husband at the age of 30, due to her deep love and affection for her life-long partner who approached skiing with a Navy Seal like intensity. She is someone who was sought out by others as a great listener, when times were difficult. She was a great artist, painting landscapes and flowers of O’Keefe-like beauty, and a gardener who tended to those same flowers with care and love. She was always there to assist her grandchildren in any way she could, taking them to doctors, pushing them gently to achieve their best, arranging unbelievable annual “Lewis Camps” in the city, Florida or elsewhere that combined educational and fun components. Towards the end of her life, cancer had robbed of her ability to even grasp a colored pencil to draw, to hold a golf club, or to hug her beloved grandchildren and husband. This decline happened in just four months. It is obvious in hindsight that the disease was quietly and insidiously at work long before the diagnosis. 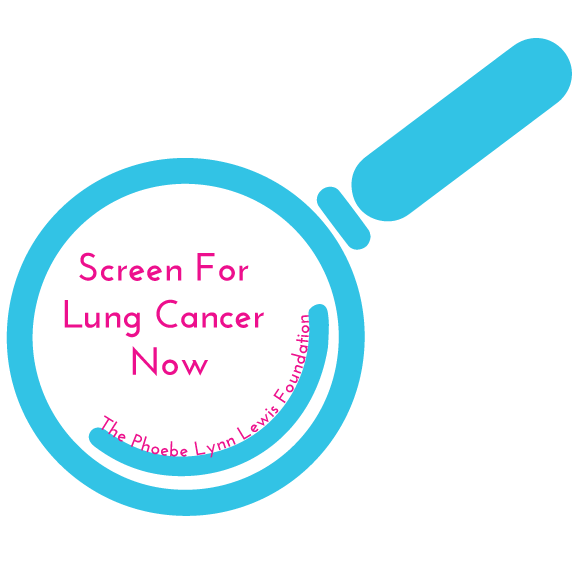 That is why screening is so very important to those at risk for lung cancer. Phoebe was clever and tenacious. If anyone had the right mindset to beat this disease, it was Phoebe. But the fact is that Stage IV lung cancer is a formidable foe, and only 2% win in that battle. And Phoebe was armed for that battle with a great attitude and team. Under the wonderful care of her physicians at Winthrop University hospital, advice from friends and family with deep knowledge of the best standard of care (thank you Dr. JW and RM), she was admitted into a clinical trial for a cutting edge therapy (Nivolumab, now branded Opdivo) that was her last and only hope. She did not respond. The lucky ones respond and gain 3-5 years of their lives. But if caught early, the odds of survival increase dramatically. Please see our Information section for more details. And if you have never smoked, and you are reading this – you are TOO SMART TO START. Share the post "About Phoebe"